To benefit children and adults with special needs or disabilities by offering them the opportunity to interact with dedicated horses in a manner that promotes physical, mental, and emotional wellbeing. We believe people can develop therapeutic relationships with horses, crossing boundaries of speech and physical disabilities in a way that encourages healing and improved self-esteem. Therapeutic Riding is an equine assisted program in which participants with special needs are taught horseback riding skills while simultaneously working on cognitive, physical, and/or emotional objectives. The relationship between horses and humans creates an environment of learning and self-discovery. It is designed to promote personal growth and the development of positive social/life skills in a fun and supportive environment. Through a curriculum of activities designed to address individual goals and needs, each riding lesson is framed to help participants learn and grow. 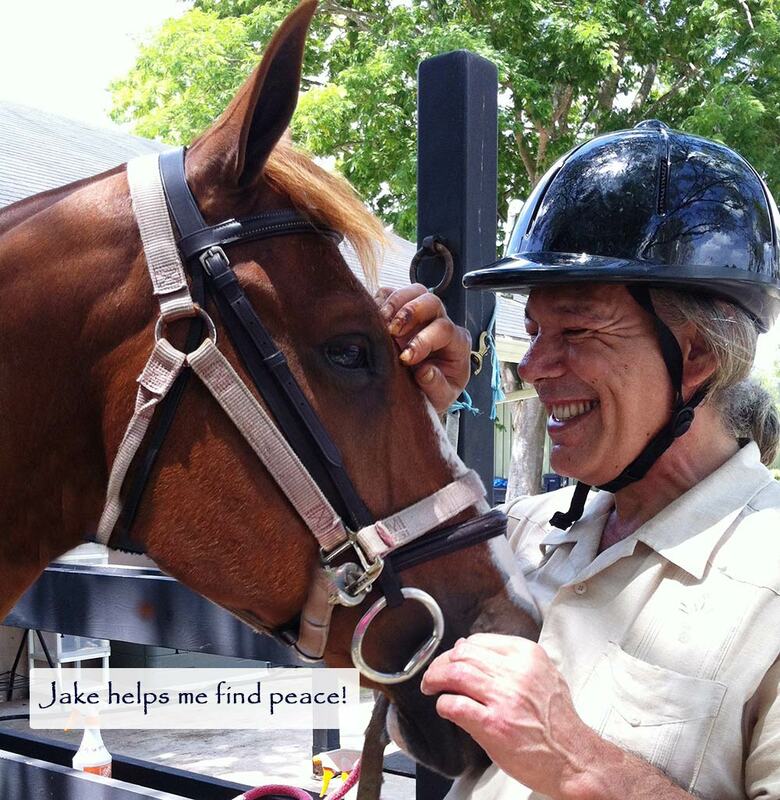 Therapeutic Riding is a mounted program with specific objectives to learn independent riding skills. The program is tailored to individual student needs and includes aspects of the Therapeutic Horsemanship program. Students build confidence, self-esteem and leadership skills while learning to ride the horse. This program is open to private and group lessons. Therapeutic Horsemanship is a hands-on educational program that uses the interactions and relationships between horses and humans in an environment of learning and self-discovery. It is designed to promote personal growth and the development of positive social/life skills in a fun and supportive environment. Through a curriculum of activities designed to address individual goals and needs, each equine interaction is framed to help participants learn and grow. The barn/farm environment naturally lends itself as a unique multi-sensory classroom. One of Whispering Manes' programs is specifically designed for military veterans. We work with recreation therapists from the Veterans Administration Medical Center to offer returning and former service personnel suffering with physical disabilities, post-traumatic stress disorder, and other anxiety disorders the opportunity to learn horsemanship and horseback riding. Our goal is to provide veterans with a quiet, peaceful environment where they can learn to interact with horses in a way that encourages emotional and physical healing, and a pathway to readjust to civilian life. By facing new challenges in a safe and secure setting, service members take important steps towards regaining control of their lives: they learn new skills, practice and understand the importance of verbal and non-verbal communication, and develop a strong bond based on trust and mutual respect with their equine partner.